It is at a content creators’ most receptive timing that they consider an exemplary content, which is way more effective than begging them for links when you start promoting your online asset. 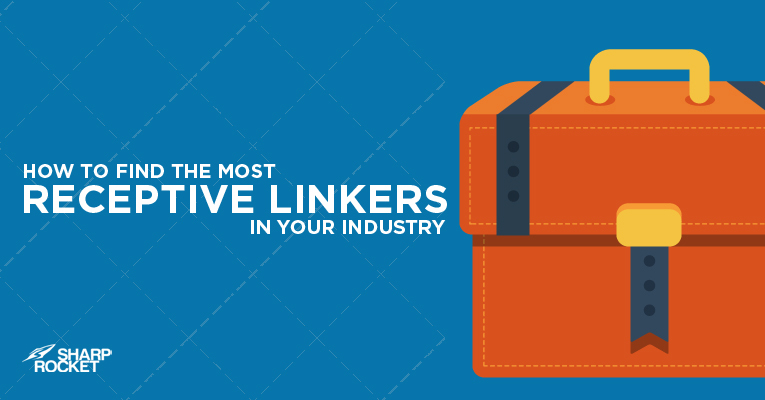 In this post, we’ll cover the factors that would help you and I determine the highest receptivity of potential linkers. 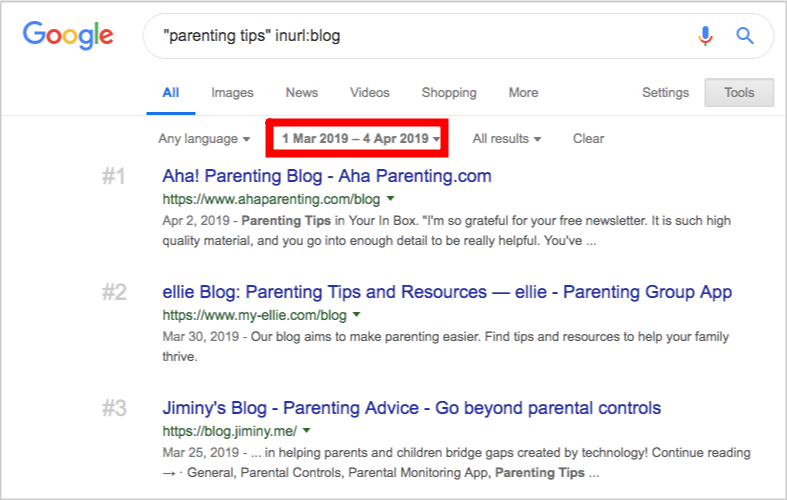 Normally, writers and publishers from niche blogs and other publications don’t have a non-stop writing schedule for their online content. They have their own sets of phase – from content ideation, research for references, drafting, proofreading, and publishing, which allows them to secure the finest quality in every detail of its content creation process. Consider the intent of a content creator performing a search query for his research. He includes parts of other online references – pages from other websites that will be of useful information to the content he is producing. You can use Ahrefs’ Question Feature for discovering questions your users are looking for in your industry. There are questions where there is a need for a more detailed article or even a shoot a video for better content consumption. You may have to find and hire academic and industry experts to help you with industry jargons – pull them off and create a list of terms and definitions that will be of use to content publishers. There are a lot of glossaries. So, one you should be putting out must cover more entries and should have highlight examples that are most commonly used in the market. Influencers (e.g. vloggers) now have the luxury of producing video reactions to latest trending news that would get buy-in and support from other content publishers (if done with finesse quality – i.e. practical advice or information on the subject matter). For retailers, you can invest in content pieces that compare leading products or brands in your space. Search for any productA vs product B high search volume phrases in Ahrefs and start determining if it’s worth producing into content. I mostly see fact charts and tables for comparisons, but if you want to stand out, you can make little efforts to interview experts for impartial reviews or opinions. When a website has been updated just recently – i.e. last week, last month or even last 24 hours, there is a higher likelihood for response to an irresistible pitch. If you’re doing link prospecting for a while, you would find Tools filter to be extremely valuable in refining your backlink targets. You’ll be able to see newly published pages. Independent bloggers normally don’t have graphic artists on their team, so this is a good way to appeal to content creators in your space. While most publication people would include #journorequest in their Tweets, you won’t find this very often to be true. 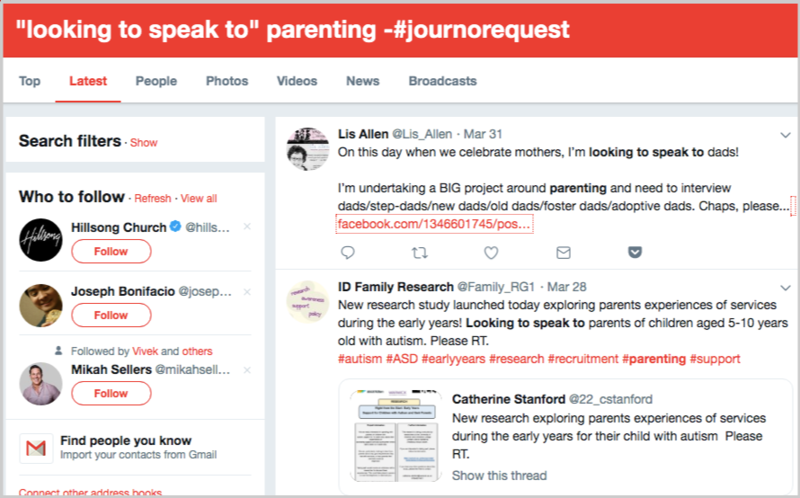 One advantage of these non-common journorequest Twitter tweets is that they don’t receive pitches as much as those users of #journorequest tweets that link builders and PRs reached out to. With the above practical tips on strategic link prospecting for most receptive link targets, you’ll able to expect more results in link performance.